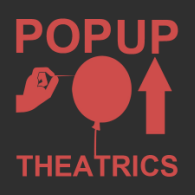 PopUP Theatrics is a partnership between artists Ana Margineanu, Tamilla Woodard and Peca Stefan to create immersive / site specific/ site impacting theatrical events in dynamic collaborations with artists world wide. 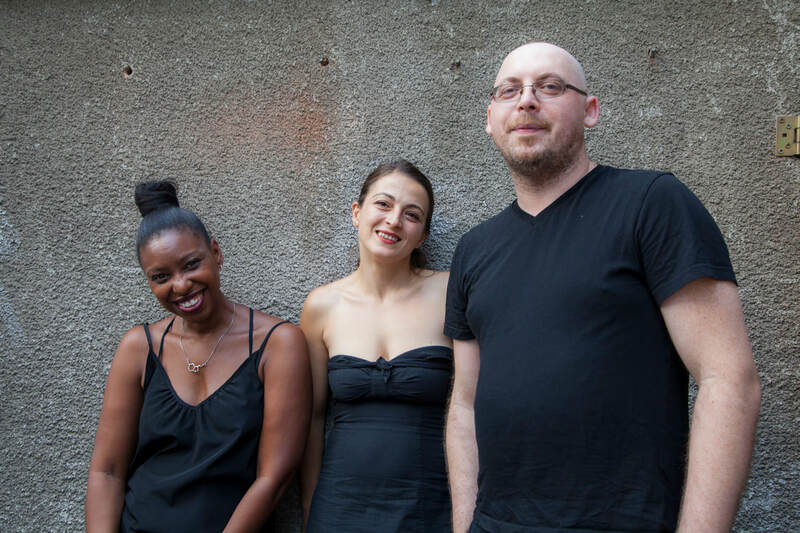 is a partnership between theatre artists Tamilla Woodard, Ana Margineanu and Peca Stefan. PopUp Theatrics’ mission is to create site-specific/ site impacting theatrical events in dynamic collaborations with theatre artists world-wide. PopUPs newest concept for international collaboration, INSIDE, premiered in Madrid in 2013 and it was followed by the second edition in Bucharest this year. The partners, Tamilla Woodard and Ana Margineanu first bought the immersive single spectator Hotel Project to audiences in Mexico in 2011 and to the US at the WJ Hotel in NYC and The Grand Summit in New Jersey and 2012. Long Distance Affair followed as the next multi-country collaboration and the first officially under the brand PopUp Theatrics. Since its premier in 2011 , Long Distance Affair has been produced in 5 editions (New York City, Mexico, Edinburgh, Buenos Aires and Bucharest). Long Distance Affair has brought together more than 75 artists working from countries on 6 continents and has garnered critical praise from press outlets worldwide (El Pais, Clarin, Huffington Post, UK and Huffington Post NYC among many others). Also, The Window, another site- specific intervention in NYC was nominated to 7 New York Innovative Theatre Awards in 2013, receiving 4 Awards, including Best Ensemble. In 2014 INSIDE was awarded with The Special Jury Award at the Romanian Independent Theatre Festival. is a Director residing in New York City. She is a graduate of the Yale School of Drama, an alumnus of The Lincoln Center Directors Lab and founder of PopUp Theatrics, a partnership creating site impacting theatrical events in collaboration with theatre artists working around the globe. With PopUP, her most recent work includes directing and curating Long Distance Affair, an international collaboration for live Skype performance. Also Co-Creator of the international collaborative site specific performance Hotel Project, that had its world premiere in Querétaro Mexico in July 2011 and its American premier at Washington Jefferson Hotel and the Summit Grand Hotel in January 2012; Other recent work includes DramaTour in Querétaro Mexico with Sabandijas del Palacio, Valiant by Lanna Joffrey at InterAct Theatre (Philadelphia, PA); Nightlands by Sylvan Oswald at for New Georges, (NYC) and the development and direction of Saviana Stanescu's Polanski Polanski at Teatrul Odeon (Bucharest), The Sibiu International Theatre Festival (Sibiu), TIFF International Festival (Cluj), at PS122/SoloNOVA festival and HERE (NYC). She has directed at for the Working Theater, HERE, The Actors Theatre of Louisville, PS122, DR 2, The Culture Project, Urban Stages, Dance Theatre Workshop, The Kitchen Theatre and for festivals around the US and internationally. She received The Charles Bowden Award from New Dramatists and The Josephine Abady Award from The League of Professional Theatre Women. She is currently a recipient of the New York Theatre Workshop Emerging Artists Fellowship.Tamilla serves as an adjunct professor teaching theatre at City College's Center for Worker Education and at Pace University where she facilitates an ‘International Performance Ensemble’. is a Romanian theatre and television director. Credits include: Long Distance Affair (Edinburgh, New York, Mexico) , Inside (Madrid), The Blind Trip (New York City), The Sunshine Play (Dublin /Bucharest) , Buy Me With A Coffee (Graz / bucharest), Bucharest Calling(New York/Bucharest), 89 , 89… Hot After ’89 (Bucharest), and Vitamins (Bucharest).Her work has been presented internationally in New York, Edinburgh, Madrid, Mexico, Basel, Dublin, Düsseldorf, Graz, Prague, Saint Petersburg, Stuttgart and Vienna as well as the major cities of Romania.Her most recent showin New York, The WINDOW received seven nominations at the New York Innovative Theatre Awards in 2013 . The Sunshine Play received several awards including Best Play in 2006– Relationship Drama at London Fringe Awards, and the Romanian Critics Award in 2007. 89, 89… Hot After ’89 received seven awards in 2005 including Best Show at the Romanian Drama Festival and The Jury Award for Innovation at the Contemporary Drama Festival. Garbage won Best Show at Hop Gala Mangalia in 2003. 5 Miraculous Minutes in Piatra Neamt won Best Show Award at the Romanian Comedy Festival in 2010.Ana received Best Contribution In Romanian Theatre Award in 2008 at the VIP Gala. She was also nominated for Best Debut at the Uniter Gala. As a television director, Ana worked for Media Pro Television Studios, directing the series One Step Ahead. Ana also worked as an associated professor at the National University of Theatre and Film, Bucharest. She has lead workshops in Athens, Bucharest, Mexico City, New York and Timisoara. She is a founding member of DramAcum( directors collective that supports young Romanian playwrights) and an alumms of Lincoln Centers Directors Lab. is considered one of the most powerful voices in Romanian contemporary playwriting. He studied dramatic writing at New York University (2003-2004), was a resident of the Royal Court International Residency (2005) and CEC ArtsLink Playwright in Residence at the Long Wharf Theatre in New Haven (2007, 2008). He was the winner of the first dramAcum contest in Romania, in 2002. His work has been presented in Romania, the United States, the UK, Ireland, Germany, Austria, Switzerland, France, Italy, the Czech Republic, Hungary, Estonia, Holland, Russia, Greece, Bulgaria, Poland, Bulgaria, Belarus and Serbia. His plays have won several awards, including the Heidelberg Stuckemarkt Innovation Award (2007) for Romania 21 and London Fringe Report Award for Best Play – Relationship Drama (2006) for The Sunshine Play. He was also one of the 5 European Plawyrights selected in the Berliner Theatertreffen Stuckemarkt 2010, with Wire and Acrobats. 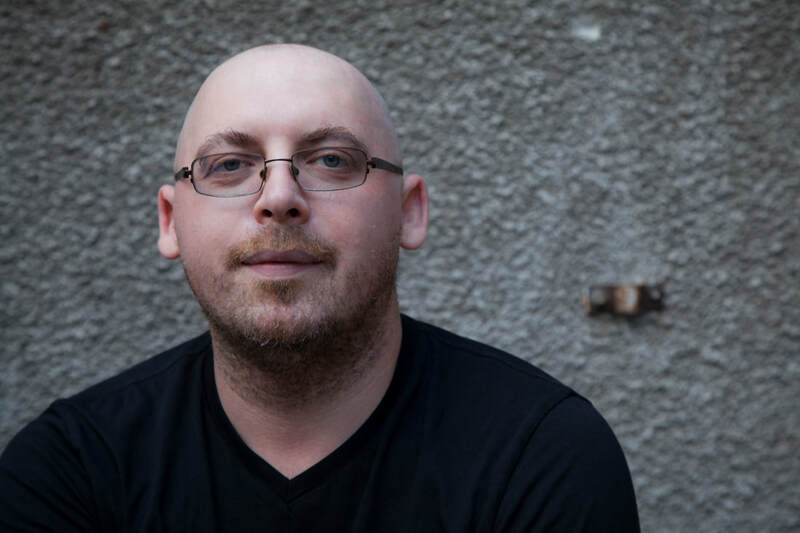 Peca is the winner of the Irish Embassy Award for Best Romanian Play – 2010 for 5 miraculous minutes in Piatra Neamt, and Best Play at the Romanian Playwriting Festival in Timisoara (2011) for Rosia Montana. In 2012, the production of his play Targoviste de Jucarie (Playground Targoviste) was selected at the most prestigious festival of new playwriting in Europe, New Plays from Europe in Wiesbaden.